The proposed project goes against Brentwood’s Municipal Code, General Plan, Zoning and Land Use designations. When homeowners purchase a house in Deer Ridge or Shadow Lakes, they can look to the codes and general plan to know what can be built next to them and in the community and they will see that Deer Ridge and Shadow Lakes are very low density residential communities with open spaces/golf courses. Likewise, when SunCoast purchased Deer Ridge Golf Club and Shadow Lakes Golf Club, they also knew the land use limitations. They knew that the golf courses would revert to open space, if the land was not operated as a golf course. 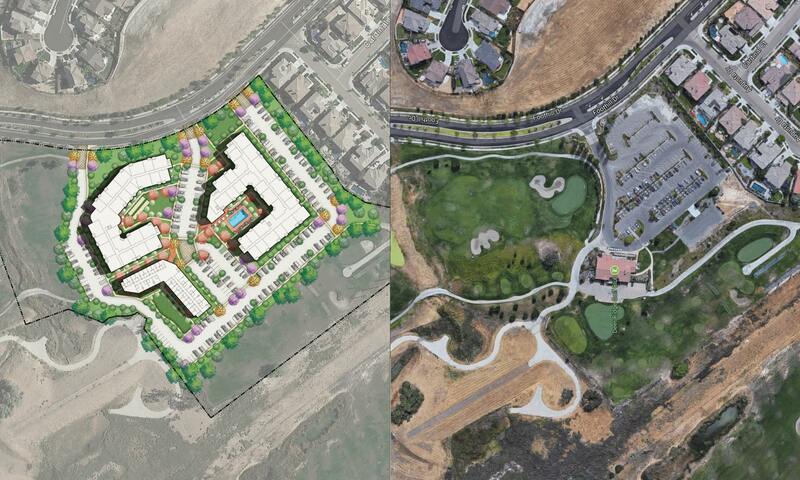 They knew they could not build residential housing on the open spaces/golf courses. Now they are trying to change the land use so they can make a big profit and take away the land use protection that Deer Ridge and Shadow Lakes residents thought they had when they purchased their home.